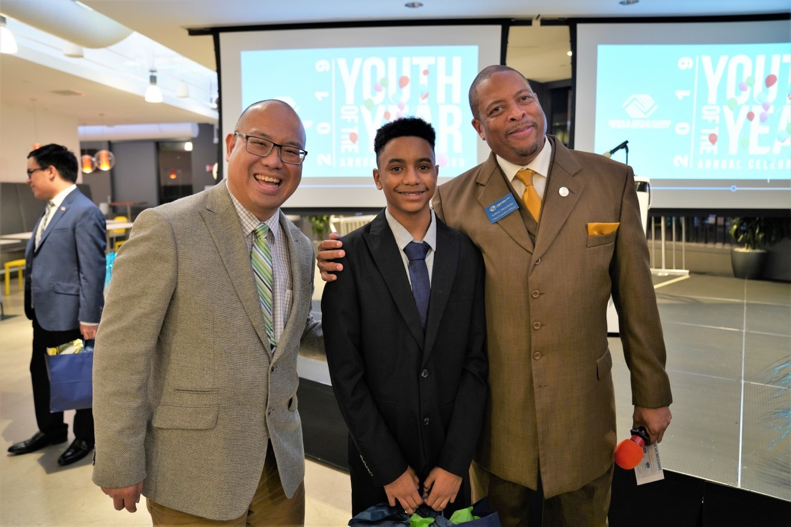 Boys & Girls Clubs of North San Mateo County had an amazing evening at our Youth of the Year Celebration on Wednesday at Box in Redwood City! Congrats to all of the Youth of the Year candidates: Amy, Leonard, Reggie, Sebastian, and Teagan. 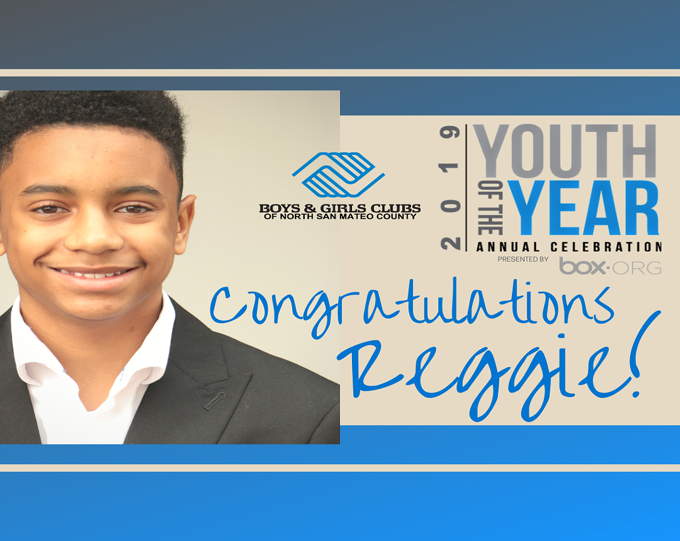 Special congratulations to Reggie B. for being named our 2019 Youth of the Year! We could not be more proud of what they have all accomplished. BEGIN. BELIEVE. BECOME. These themes embody the journeys of Amy, Leonard, Reggie, Sebastian, and Teagan. With Boys & Girls Clubs of North San Mateo County by their sides, they begin a transformative journey to great futures, they believe in new possibilities, and they become the next generation of leaders. 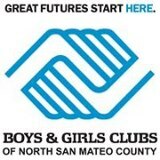 And that’s why I’m so proud to now find myself here at Boys & Girls Clubs of North San Mateo County. We are changing the face of leadership in this country. 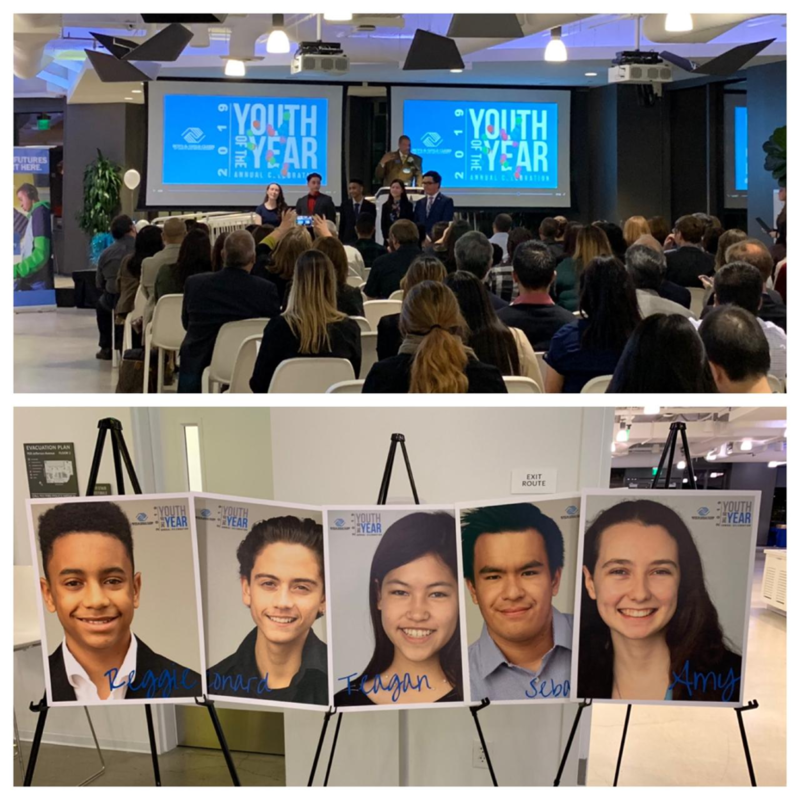 BEGIN: From the moment our Youth of the Year candidates set foot into our Boys & Girls Clubs for the first time, they begin a journey to acceptance, healthy attitudes and behaviors, academic success, and a positive sense of self and others. Grade level by grade level, we partner with the schools and teaching staff to ensure that our members and their families are supported with well-run and affordable, after-school and out-of-school programs. For many of them, they begin to challenges themselves in new ways. BECOME: As high schoolers, they are wired to the rest of the world through the Internet. They are exposed to risky behavior at precisely a time when they are under less parental supervision than ever before. Many of them are under enormous pressure to succeed. They face a future in a society that is changing by the day. . With the web of support that included Boys & Girls Clubs, they’ve become respected leaders and they’ve demonstrated their leadership by giving back to their communities. They are supported in their choices and encouraged to compete globally for 21st Century jobs that require advanced skills. They are open and willing to challenge themselves differently in the pursuit of their great futures. They become Youth of the Year candidates. We are so inspired by their example. The Youth of the Year process is one chapter in the incredible story of their lives. They are rewriting narratives. Amy, Leonard, Reggie, Sebastian, and Teagan are destined to be great. There is no denying the individual and collective greatness. This transformative journey is one chapter in the incredible story of your life that is still being written – by you! Great Future Start Here! It’s more than a motto. The Youth of the Year process also exemplifies how we wrap our Club members in a circle of support. This circle is an expansive one and includes our friends at BOX.org for graciously hosting our Youth of the Year Reception; in particular, Bryan Breckenridge and Christina Louie Dyer. Our mentors and judges – I am certain the judging process was rewarding and difficult for our judges Bryan Breckenridge from Box.org, Mario Diaz from Wells Fargo, Ariane Hogan from Genentech, Kate Wilson from Gilead, and Ellen Wright, BGCNSMC Board of Directors. Our Board of Directors, the steadfast stewards of our Club and givers of their time, talent, and treasure. Our partners in collective impact like the Packard Foundation, Gilead, SAMCEDA, our local school districts, Thrive, CEN, STEM Ecosystem, our local Chamber of Commerce, Rotary and Kiwanis Clubs, San Mateo County Board of Supervisor Dave Pine, and former SSF Club kid and current SSF City Council Member, Mark Nagales. And, the inner core of this circle of support, our family members, volunteers, and staff who breathe life into our mission through their trust, sacrifice, unwavering commitment, and passion, harnessed through daily action! 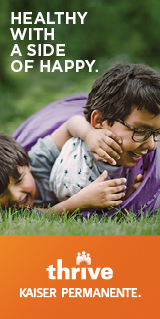 With your investment, our Clubs will continue to work to offer safe, positive, and stimulating environments for more youth and families regardless of their backgrounds. We are committed to ensuring every young person who walks through the Club’s doors has access to quality, out-of-school time opportunities, and develop the academic and leadership skills they need on their path to Great Futures.